Hi all!! 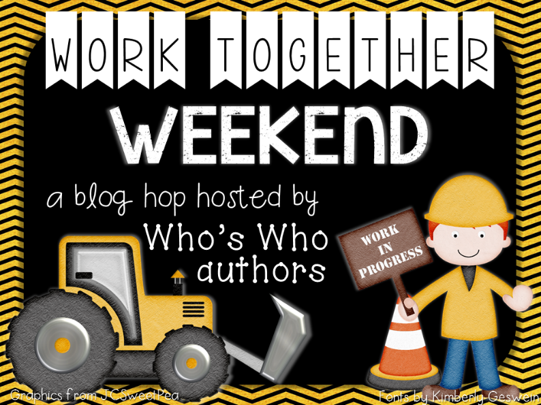 A group of us bloggers from Who's Who and Who's New have gotten together to celebrate Labor Day weekend!! Hopefully you all are enjoying a GREAT 3-Day weekend!! We are SO grateful for the break after our very busy first week of school! 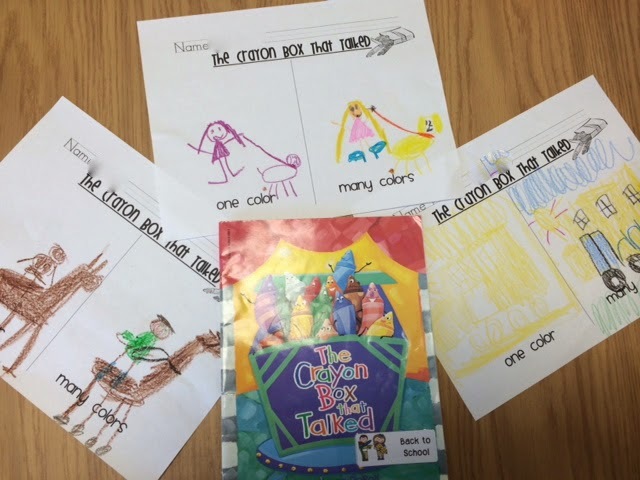 This weekend, we're here to share how we encourage our kiddos to work together in the classroom. We've been busy doing LOTS of activities to get to know each other, build friendships, and talk about the importance of working together. 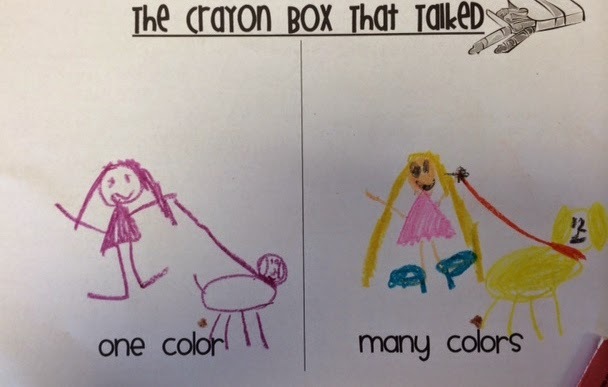 One activity that we LOVE for this is reading the Crayon Box That Talked. 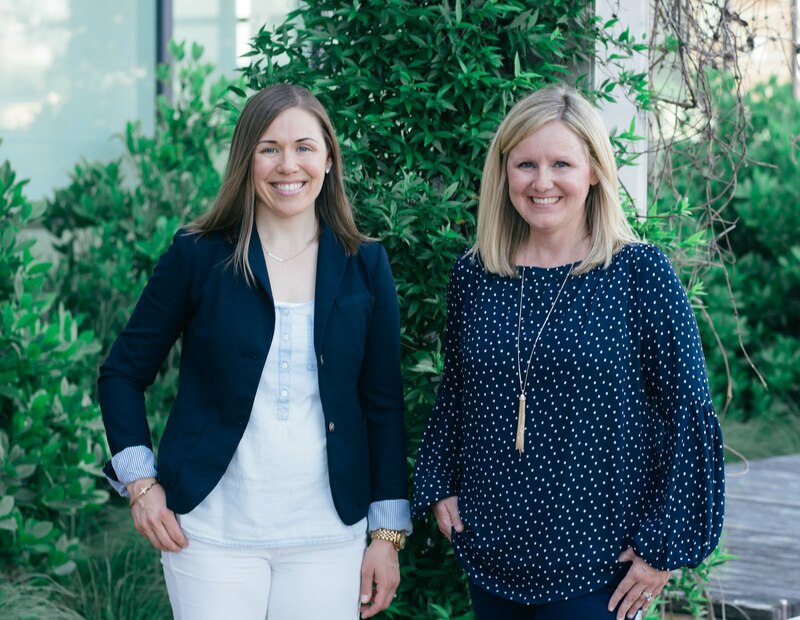 This story is wonderful to show how working together can accomplish great things. 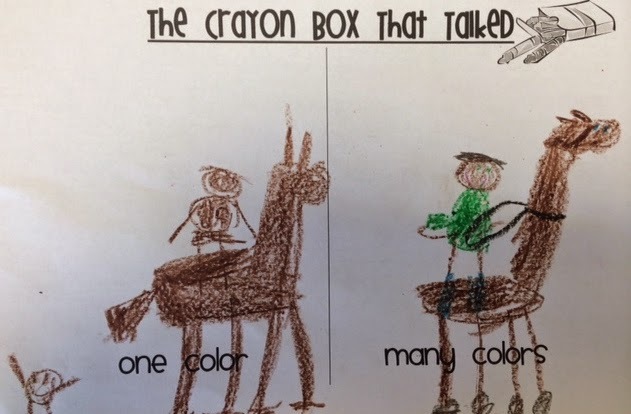 The fun little activity shows how pictures look much better with many colors versus just one color. Taking time at the beginning of the year to have our kiddos get to know each other is so important!! 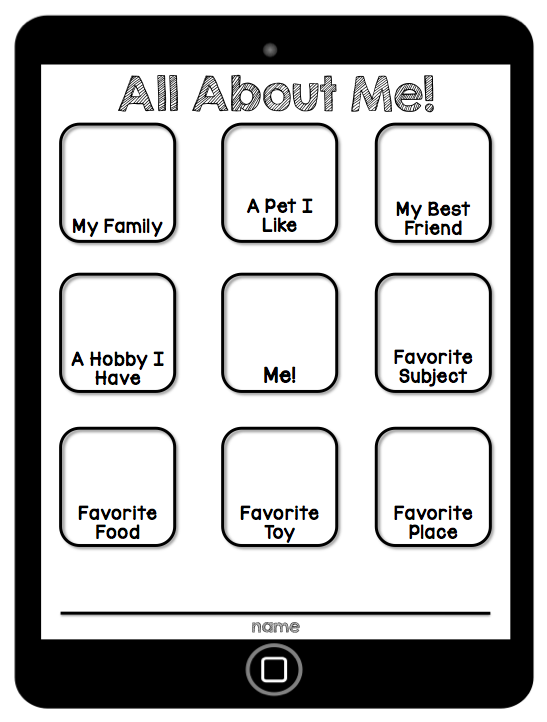 Here is a fun FREEBIE you can use in the classroom! 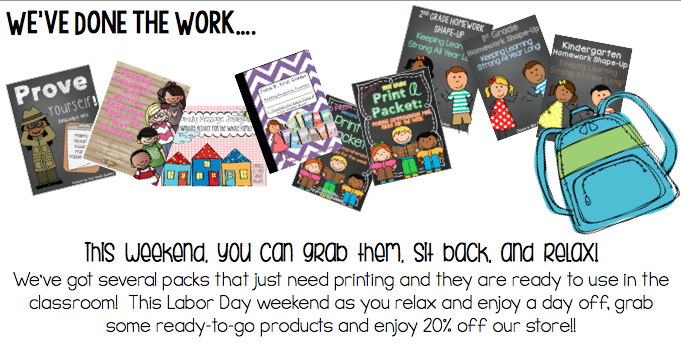 We're also having a sale in our store to celebrate the long weekend! 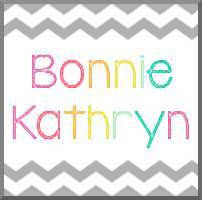 Now, you can hop over to Bonnie Kathryn at Kinders and Beyond for another great tip and freebie!